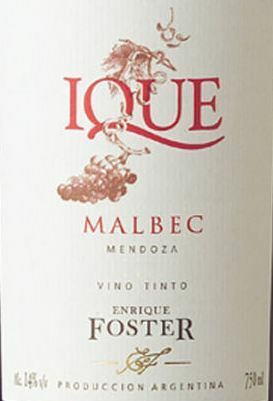 Bodega Enrique Foster is located in the center of the world’s premier location for Malbec – Lujan de Cuyo, Mendoza, Argentina. Malbec, and only Malbec is planted on two Bodega vineyards at an elevation of 3000 feet above the sea level. Carrodilla, where the winery is built, is 30 acres of ungrafted, pre-phylloxera vines planted in 1919 and Compuertas with 20 acres of less venerable vines planted in 1966. So why it is that Malbec from Argentina is suddenly so popular? The grape variety is not new – Malbec is used in Bordeaux blends for ages to add color and dimension to Cabernet Sauvignon and Merlot. The varietal originated in the Cahors region of southwestern France and it is still produced there as a varietal wine. But the French climate doesn’t allow Malbec to ripen fully. Therefore it is only here, in Argentina, that this wine can achieve the soft, rich complexity, so typical for the best Argentinian Malbecs. Grapes for this wine are highly selected from the oldest vines, with restricted production not exceeding 2 lb. per vine. After the strict selection process this wine is aged for 14 months in new French oak barrels and 1 more year in the bottle. The respect for the land and the never ending effort to produce the best Malbec in Argentina (which is to say the best in the world), shows in every one of these wines. After a research in California to study several gravity flow winery construction projects, the Bodega have built an unique system that eliminate pumping of the wine. It was quite a challenge in the flat terrain of central Mendoza, but they achieved it. Mobil overhead I-beam crane that lifts grapes over the fermentation tanks, deep cellar for the barrels, multi-stage elevator and raised roof to fit it all in – all that requested much bigger investment than planned. But the quality of the wines, produced annually from this state-of-the-art-gravity-flow-winery more then justified the extra effort. Rich aroma of ripe fruit and spice, this dark ruby young wine offers rich and complex wine experience. 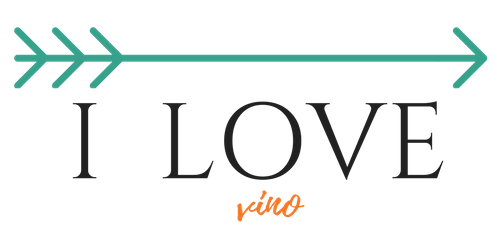 Great structure with silky tannins and long finish – an attributes that are more common in much pricier wines. An excellent value!